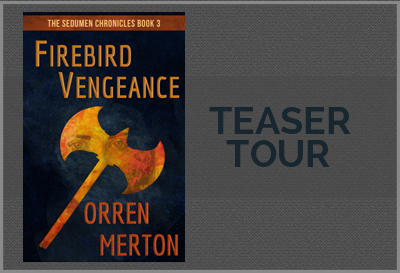 I’m excited to present the teaser tour for Firebird Vengeance by Orren Merton. 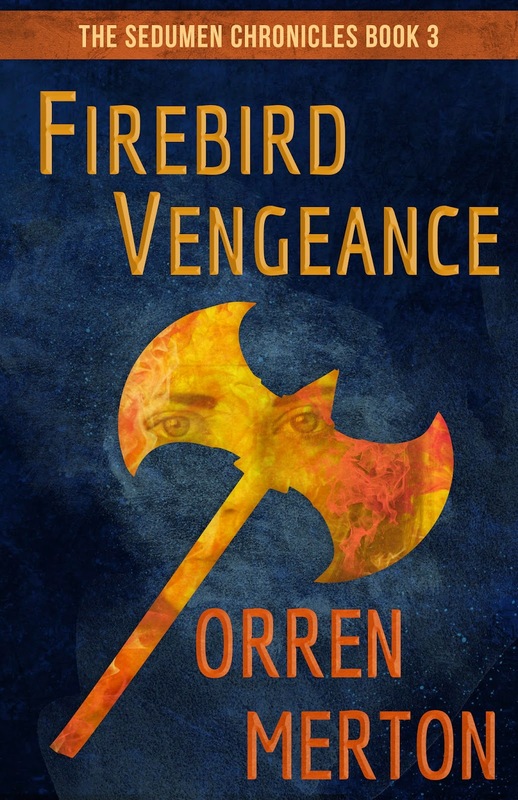 This is the third book in the Sedumem Chronicles, a young adult urban fantasy series. Today we have a teaser for you to give you a taste of the authors style. 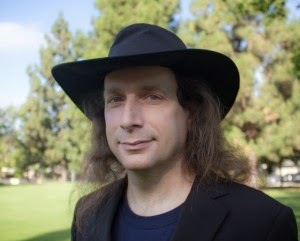 This is not included in the book, but gives you a taste of it. Officer Brent Jeffers: I go bow hunting with my cousins up north sometimes, does that count? Walters: Right now it does, thanks Jeffers. You and any others who have training, you’ll try to take out those Possessed things. The rest of us will try and clear out as many citizens as we can, and if you’ve got a clear shot, go for their eyes—that won’t kill them, but it will keep ‘em from firing at us. Then we can take ‘em out with swords. When eighteen-year old half-demon Alexandra Gold uses her firebird spirit to save the soul of a murdered girl, it brings her to the attention of the most powerful beings in her parallel universe.At first, she believes this is a blessing. When she discovers that she has been the unwitting pawn of an ancient vengeance that intends to destroy every living human and demon in both universes, she realizes that she’s been cursed.